Axis Knee System 2nd Annual Thanksgiving Dinner - Orthopaedic International, Inc.
ORTIGAS, QUEZON CITY - Axis Knee System held its second annual Axis Thanksgiving Dinner last November 14, 2017 at the Crowne Plaza Manila Galleria, Ortigas Center, Quezon City. Orthopaedic surgeons from different regions in the country were invited to witness the event. 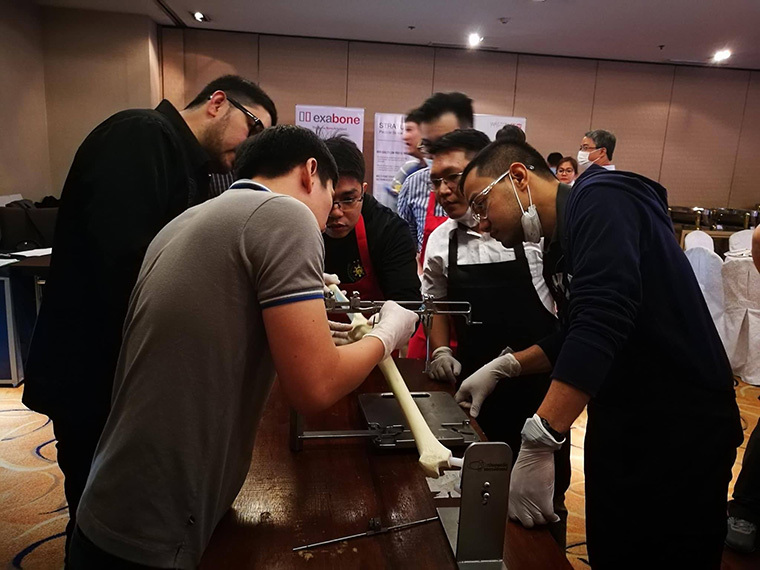 Updates on Axis Knee System by Dr. Ilustre I. Guloy and a lecture on Modular Endo Head Prosthesis for Femoral Neck and Intertrochanteric Fractures by Dr. Ramon Gustilo and Dr. Saeid Chalkasra were also presented. The participants shared interesting case presentations after the lecture. Prior to the Thanksgiving Dinner, an Axis Knee System training and workshop was also held. 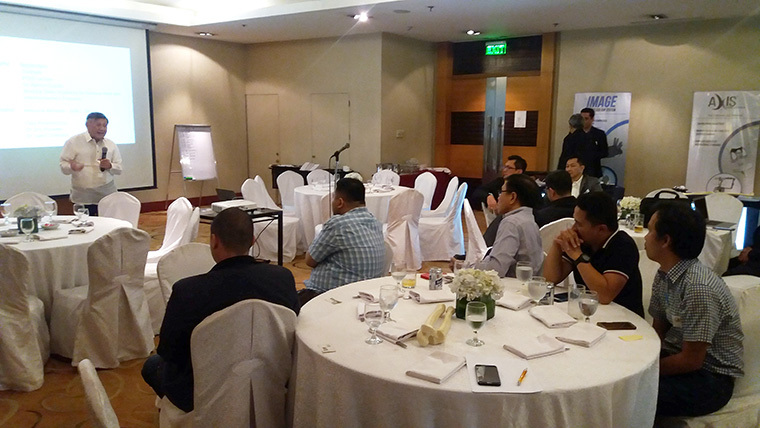 A total of 18 participants were present during the training. 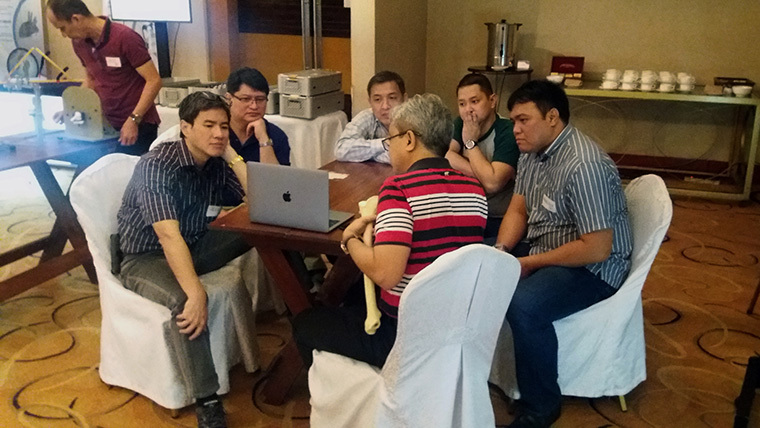 Dr. Ilustre I. Guloy and Dr. Marcelino T. Cadag were the course instructors. 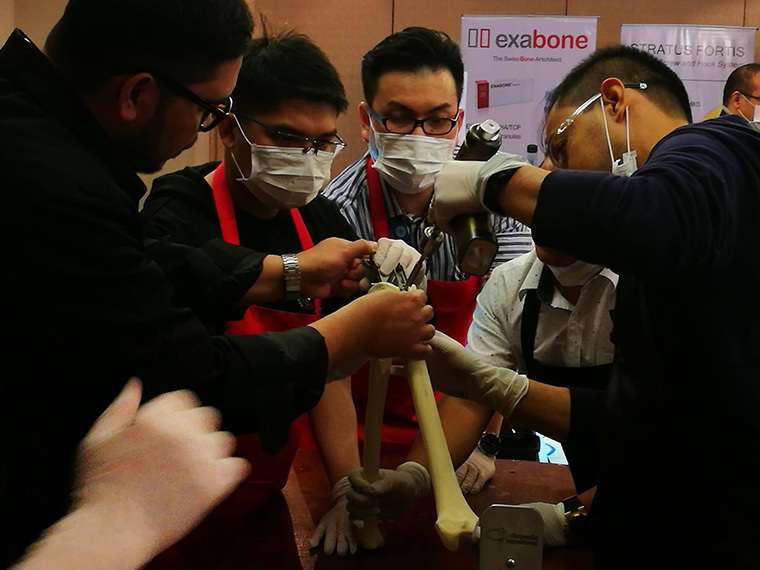 The participants learned about preoperative templating, Axis Knee System surgical technique, and hands on workshop.